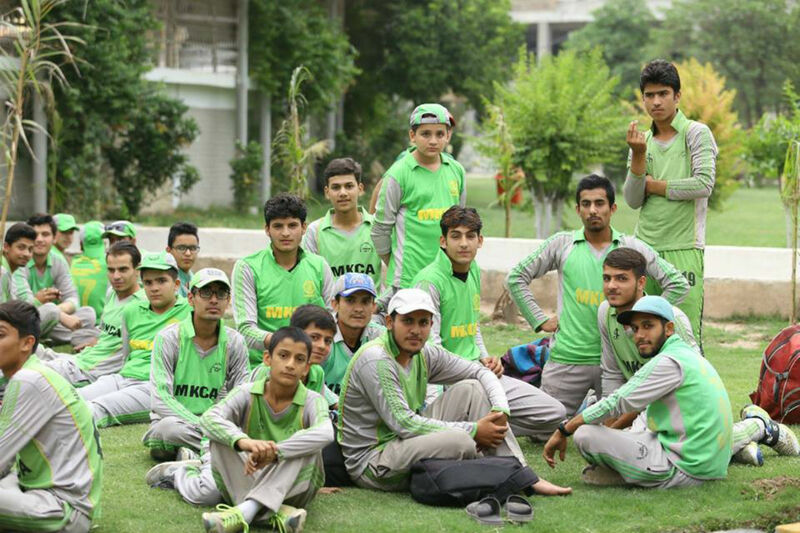 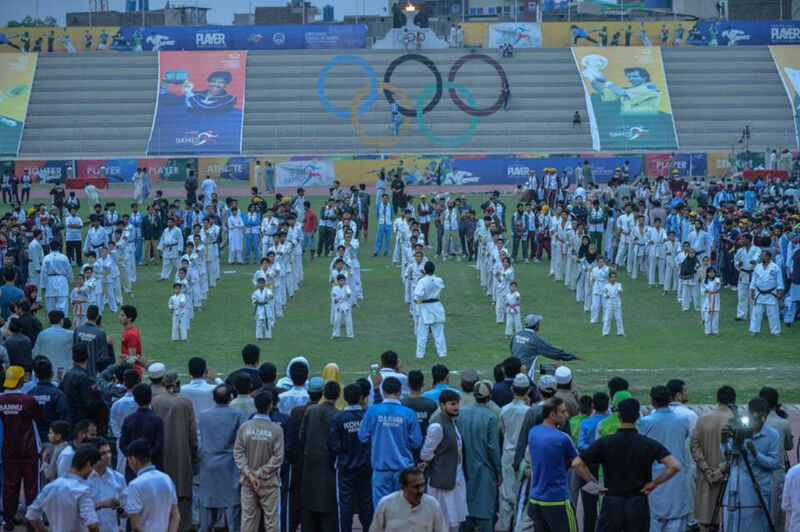 PESHAWAR: As many as 3,000 young athletes are participating in the third edition of Khyber Pakhtunkhwa inter-regional Under-23 Games 2018, which kicked off on Saturday. 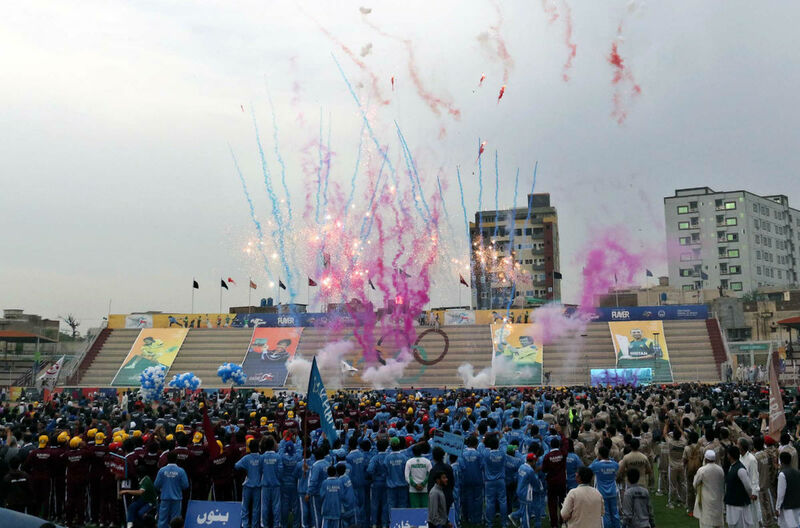 The three-day event will feature competitions in 43 different sports; 17 for women and 26 for men. 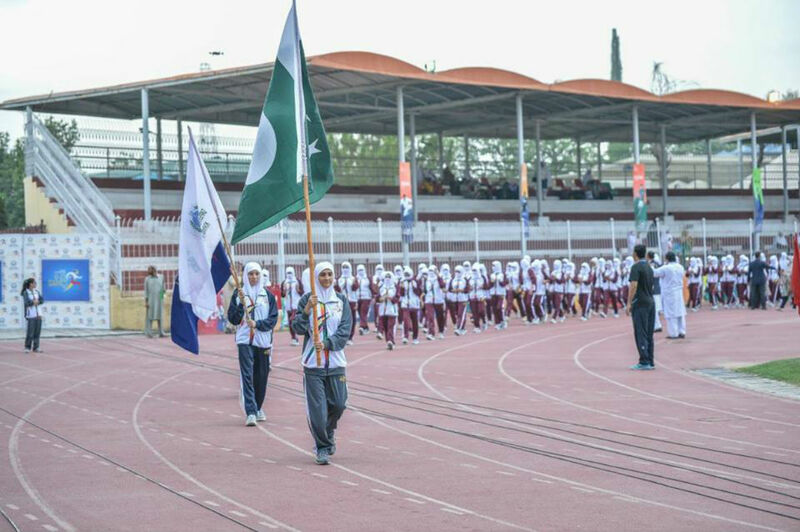 The sporting events will be held at Peshawar Sports Complex, Abdul Wali Khan Sports Complex, Peshawar University, Peshawar Board and Hyatabad Sports Complex. 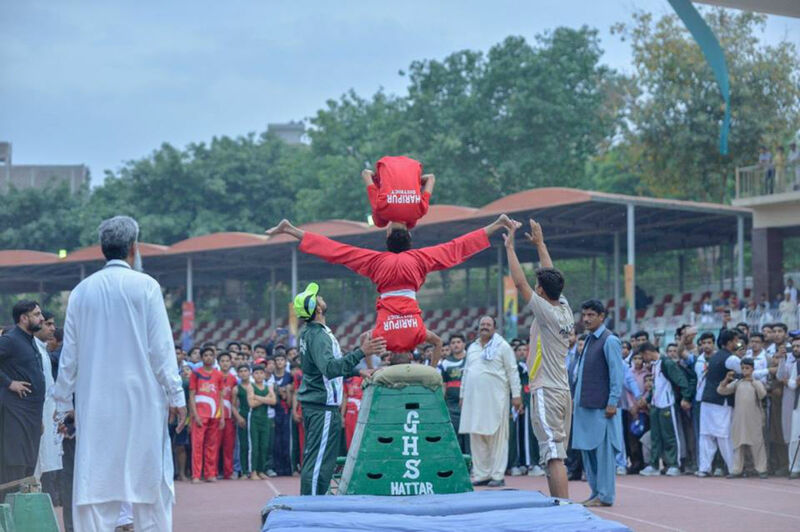 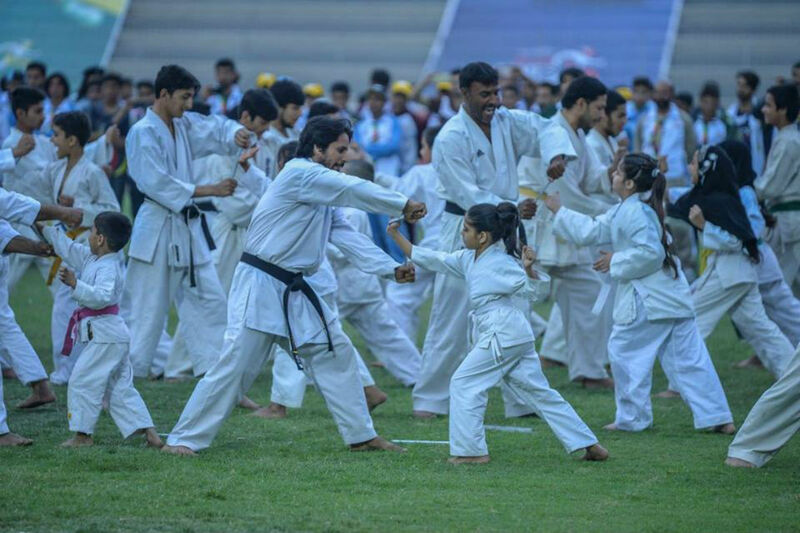 Sports’ competitions involving male athletes include football, hockey, basketball, volleyball, squash, badminton, table tennis, tennis, athletics, gymnastics, judo, karate, wrestling, kabaddi, tug-of-war, taekwondo, cycling, handball, snooker, wushu, boxing, archery, muay-thai, weightlifting and full-contact karate. 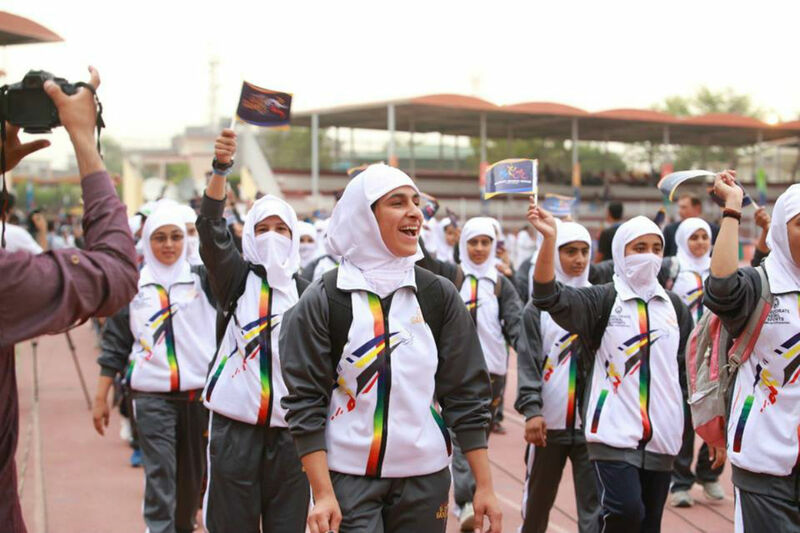 On the other hand, women athletes will take part in cricket, hockey, basketball, volleyball, netball, squash, badminton, table tennis, athletics, baseball, judo, taekwondo, handball, and wushu. 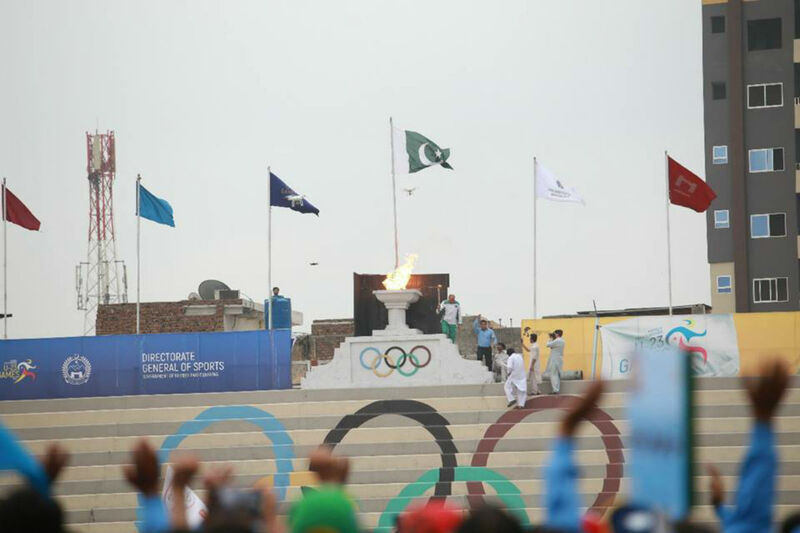 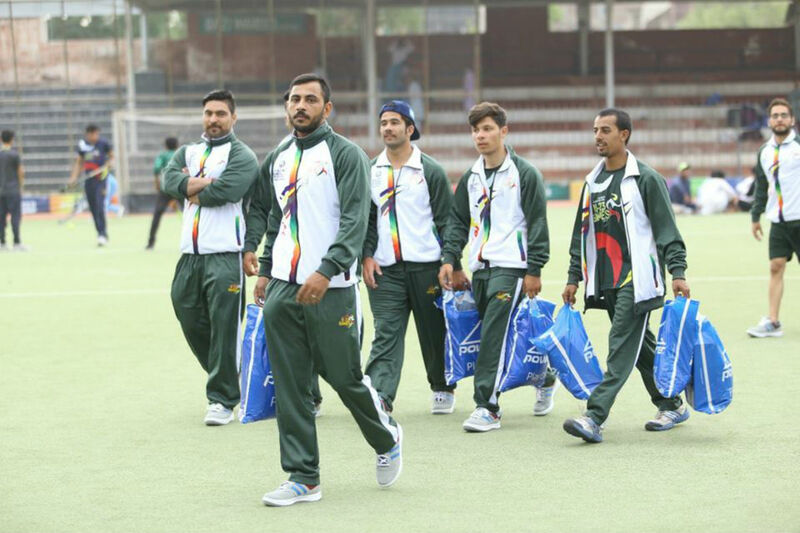 KP government has spent a whopping Rs183million for the games, according to Director General (DG) Directorate of Sports Khyber Pakhtunkhwa Junaid Khan. 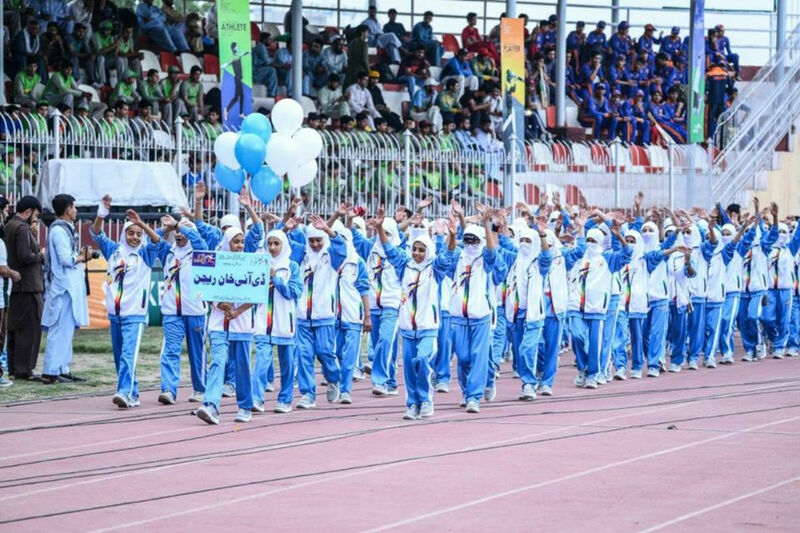 The winners will be awarded a scholarship for their schooling.